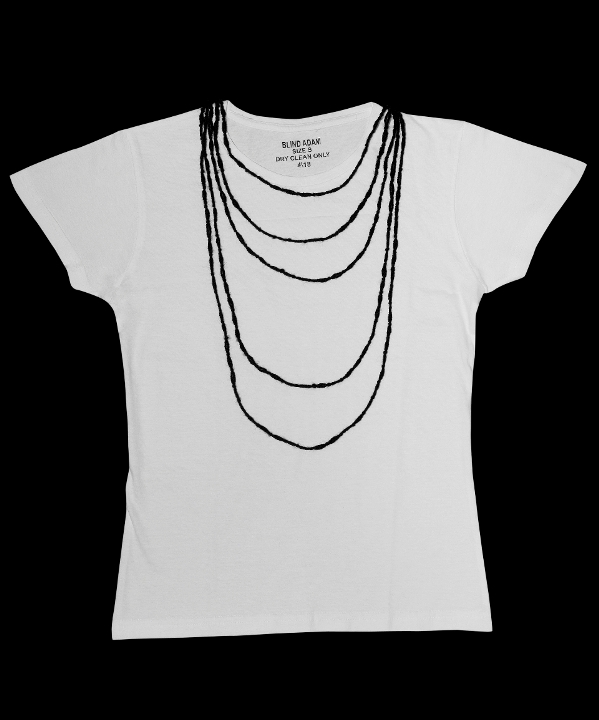 Fashion editor and creator of the art project BLIND ADAM, Thanos Kiriakidis, collaborates with the well-known athenian boutique BETTINA preseting the BLIND ADAM T-SHIRT COLLECTION. 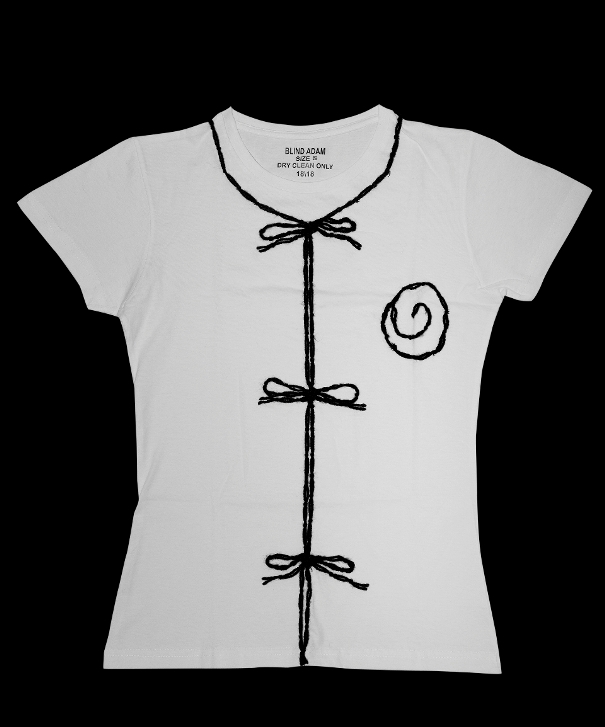 A series of numberd t-shirts made of 100% cotton decorated with the typical designs of BLIND ADAM project. You can find them at BETTINA, Anagnostopoulou 29, Kolonaki, Athens and BETTINA Chania, Αggelou 14.